November | 2013 | How Did They Do It? For anyone unfamiliar with WPP it may come as a surprise that the world’s largest advertising firm started off as Wire and Plastics Products plc, a British company selling wire shopping baskets. Looking for a corporate “shell” in which to grow the business, Martin, formerly finance director at Saatchi & Saatchi, bought a 30% stake in the company in 1985. He surprised both the communications and business world with a string of major acquisitions, taking over some of the oldest and most prolific advertising companies in the world. 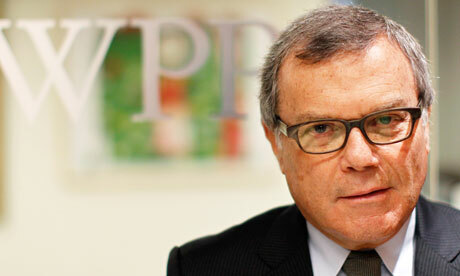 By 2013, WPP was employing 162,000 people worldwide and had revenues in excess of £7.5 billion. 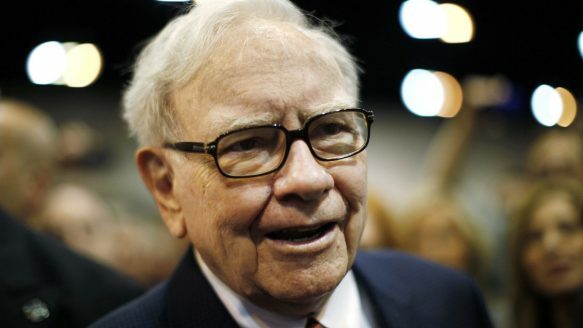 Martin himself is now thought to have a net worth of £115 million and is the longest-standing FTSE 100 CEO. “My dad said “find a job you enjoy doing” and I think that’s a critical component. It’s a terrible phrase but “a bad decision on Monday is better than a good decision on Friday”, meaning you should just get on with it and I think that’s really important. It means if someone phones you, phone them back, if someone writes you a note, answer them as quick as you can because they have taken the trouble to write it, don’t ignore them. Those are the sort of things that I think are important”. He has entertained American troops during WWII, prime time television audiences in the 1980s and students at Glastonbury. During a career that has spanned more than 70 years, successive generations have grown up with Sir Bruce at the heart of British television. The length of Sir Bruce’s career is well documented, less well-known is the story behind his rise to prominence in the 1940s and 50s. Sir Bruce had no contacts and very little in the way of funding when he started performing dance routines in theatres around the country. To practice his acts he would have to tear up his parent’s carpets so he could use their floorboards and the pay from his first professional act didn’t even cover his transport home. He played second fiddle to major stage acts for 16 years before he hit the “big time” at the London Palladium in 1958. 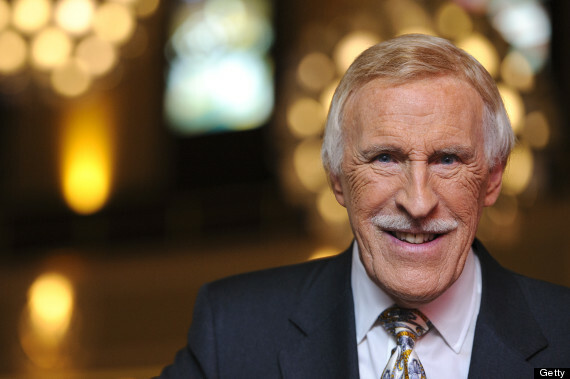 By the mid-Sixties Sir Bruce was the best paid entertainer on British television. During a refurbishment of her boyfriend’s home Chrissie found it was impossible to find white home-wares in national retailers that were both affordable and good quality. After extensive market research she found that white bed linen, table covers, towels and china, were generally either poor quality and cheap or luxury items that were too expensive for the majority of consumers. Chrissie launched The White Company as a mail order business in 1993 with the aim of providing excellent quality white products at an affordable price. She left her job as a beauty journalist on Harpers & Queen and started to build the business from scratch. This list charts in detail the world’s richest people. As well as giving an overview of the world’s richest, Forbes allows viewers to browse by age, nationality, name and source of wealth. Forbes found 1,426 billionaires in 2013, with a combined wealth of $5.4 trillion, up from $4.6 trillion the previous year. This is the 27th instalment of the Forbes list.